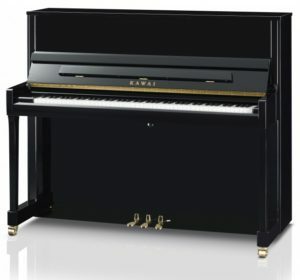 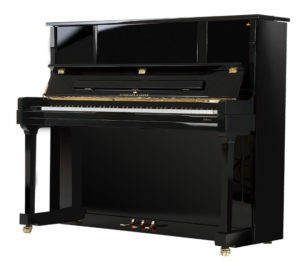 This used Yamaha U1 upright piano in polished black is a favourite among experienced pianists and educational institutions alike, and we have previously supplied this model to Repton School in Derbyshire. 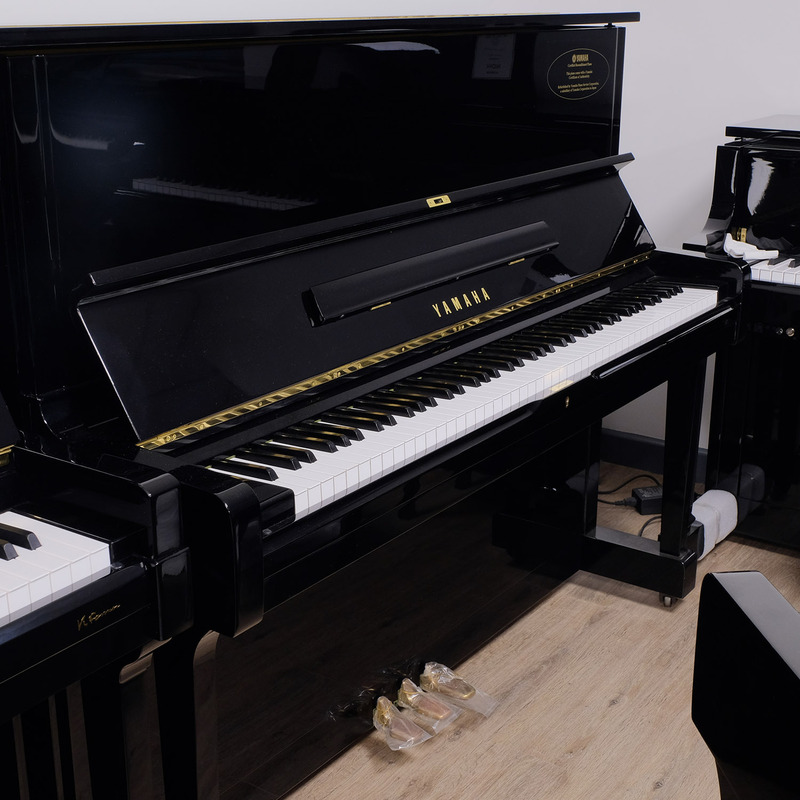 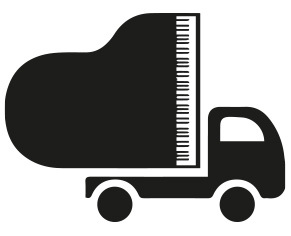 Delivering a lively and vibrant tone and a responsive touch, this is a dynamic piano offering a high-standard of musical performance whether for performance or teaching. 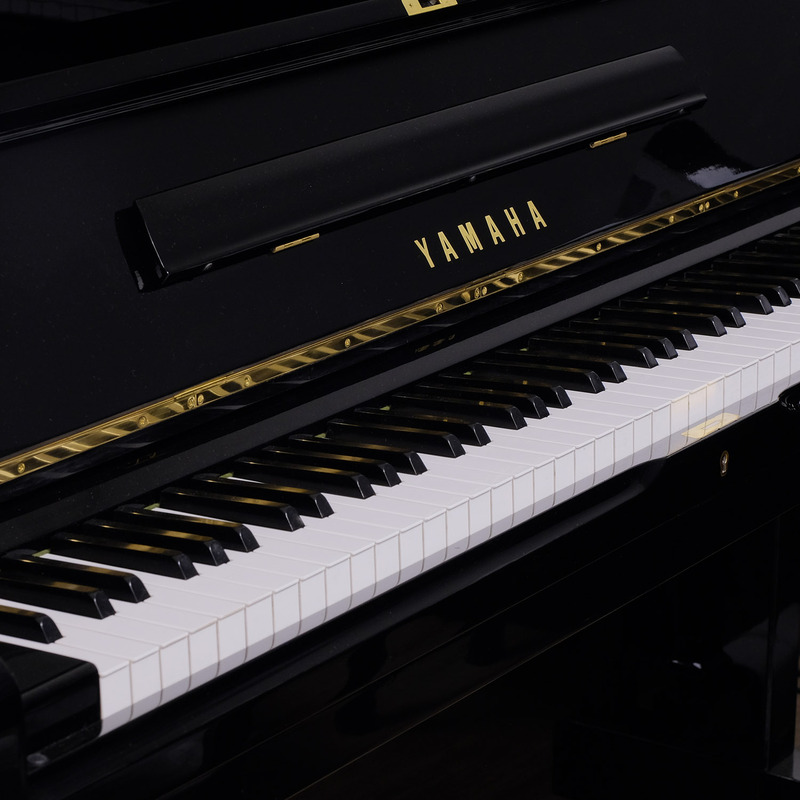 Our time-served crafters have ensured that this Yamaha U1 upright piano is in top condition, both externally and internally, and have tuned it well so it is ready for you to play and enjoy.